Anxiety has been described as the epidemic of our generation and it is now the most common mental illness in Ireland. 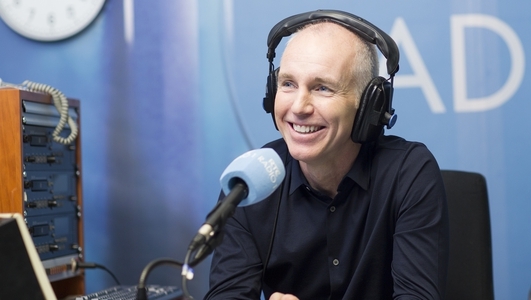 Psychotherapist Stella O’Malley is looking at why we feel more anxious, stressed and overwhelmed and what we can do about it. 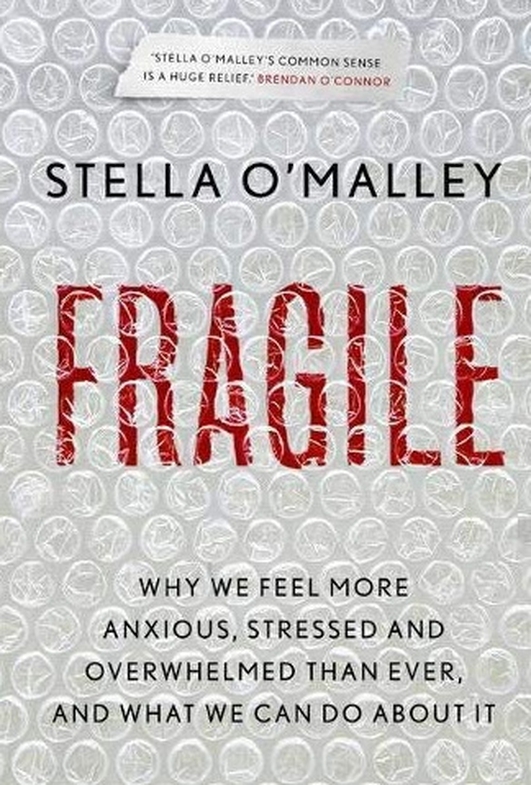 Fragile by Stella O’Malley is out now. Falconer Martin Ballam on the scourge of seagulls!